MAJOR PRICE ADJUSTMENT to $415,000.00!!!! SELLERS ARE READY TO SELL!!! You do not want to miss this OUTSTANDING OPPORTUNITY. Live the Florida dream in this Beautifully Designed, RETREAT in Historic Mandarin! You will love the quality of design that this home offers. Best of Both Worlds! The privacy you are looking for but just minutes from AMAZING restaurants and shops. This is a Boater's Paradise! Feel free to PARK YOUR BOAT IN YOUR YARD or take advantage one of the many Marinas nearby. 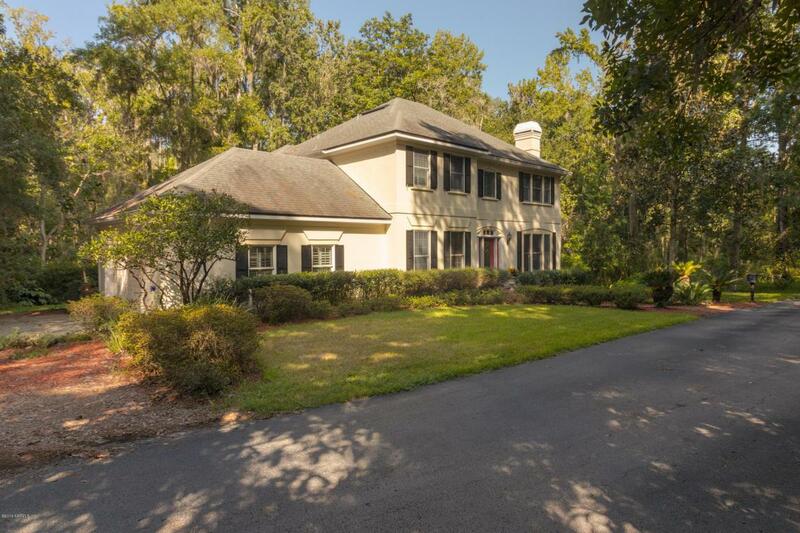 Just a short walk or bike ride away is Mandarin Park located right on the St Johns River.This home is PERFECT for entertaining friends and family! ***Mandarin Park is installing a NEW KAYAK LAUNCH, NEW RESTROOM FACILITY AND UPDATING DOCKS! !